Holesaws & arbors have always been the most important tools and accessories that relatively reduce your effort but optimize your jobsite efficiency. 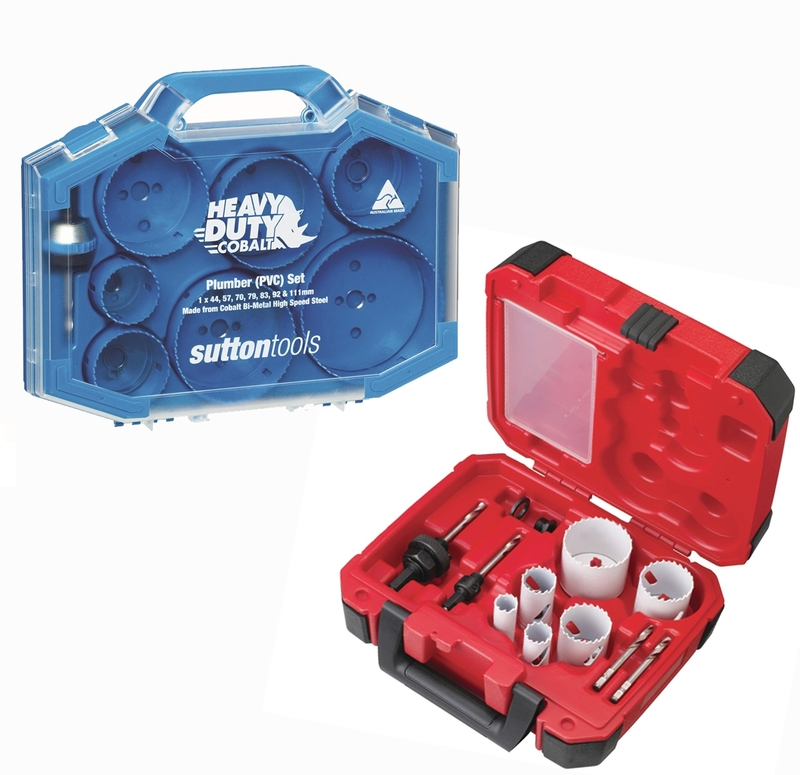 Also known as a hole cutter, these hole saws and arbors. 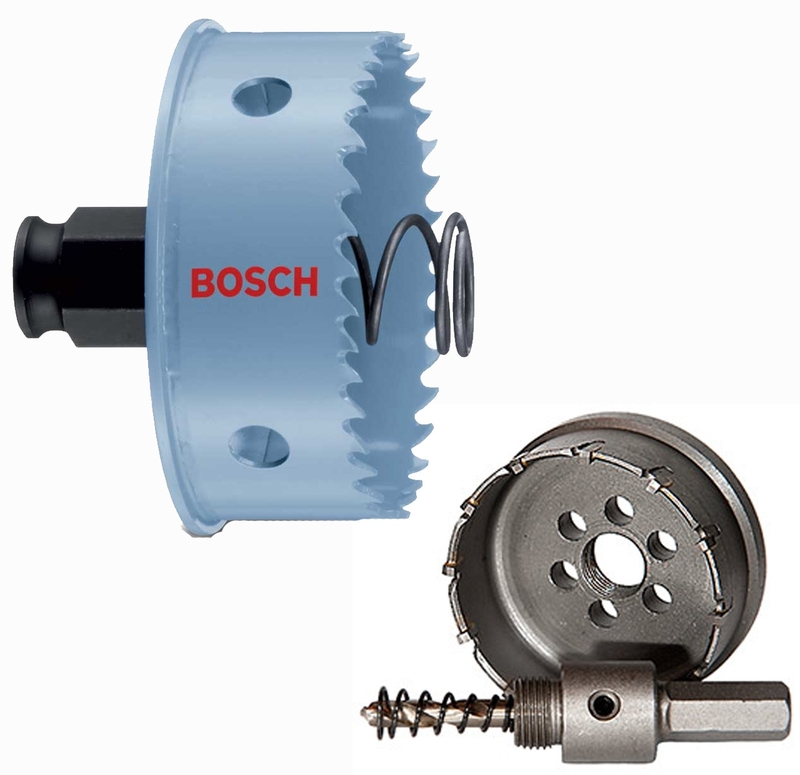 Known as hole cutter, these hole saws are provided with annular Kerf to create a hole without creating the cut up in a core material. 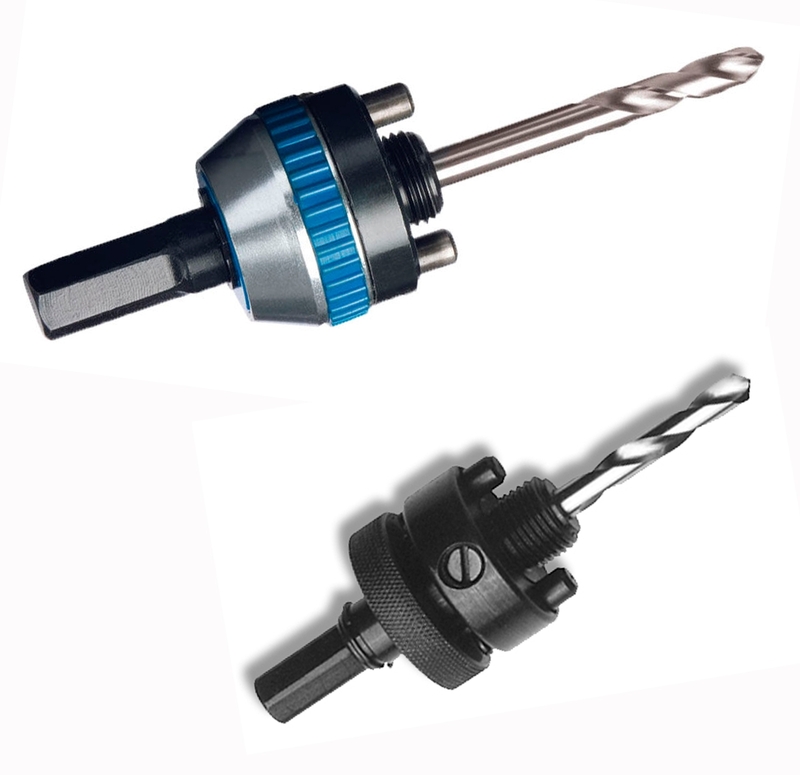 These Holesaws and Arbors can efficiently function with a pilot drill bit at center for accurate cutting results. 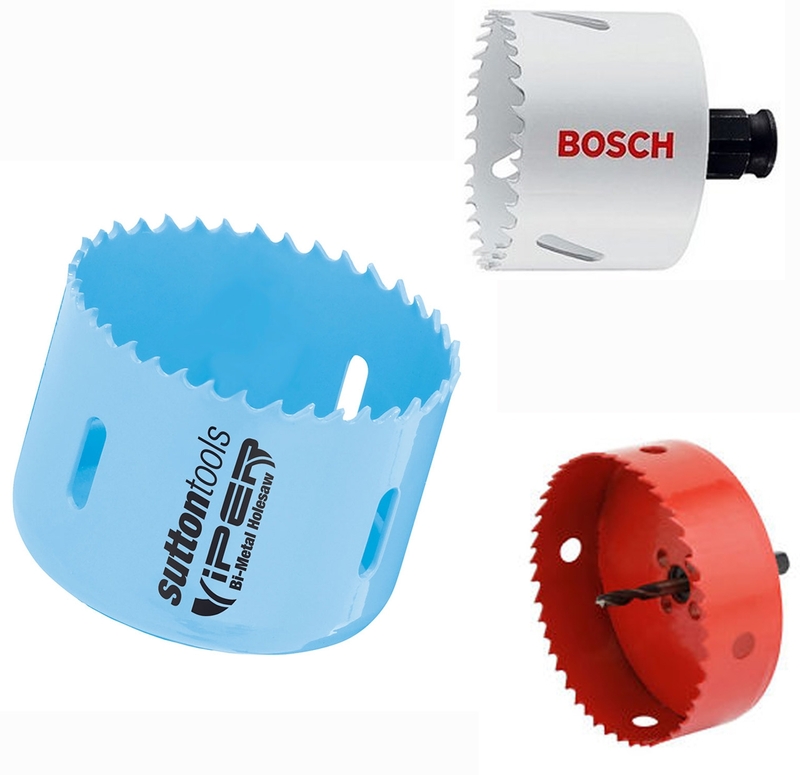 These Hole Saws & Arbors can easily cut up the core – making the work piece to twist drills as and when required. If you are looking for buying Holesaws & Arbors which to coordinate your jobsite actions, then browsing at Audel would be great. Audel has been serving jobsite enthusiasts with branded deals on Holesaws and Arbors after procuring these from topmost brands, for more than forty years. Audel Power Tools is a reliable Australian Power Tool entity that gradually provides discounts and deals on these Holesaws and Arbors. 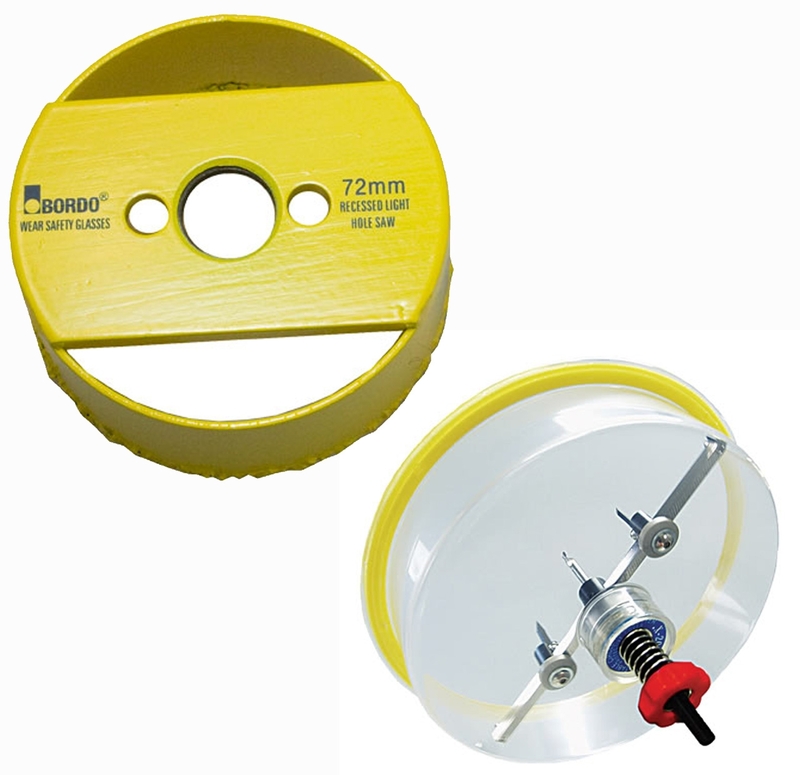 Our Holesaws and Arbors are designed to work on standard pilots like 49-56-8000 with 7/16-inch hex shank and 5/8-inch, 18 threads. For a better shopping experience, visit Audel now.